Showing results by narrator "Donna Murphy"
"Trouble Twins" Dallas and Florida have been shuffled between foster families and the orphanage all their lives. All they want is a loving place to call home, but they are mistrustful that one exists for the likes of them. One Fifth Avenue, the Art Deco beauty towering over one of Manhattan's oldest and most historically hip neighborhoods, is a one-of-a-kind address, the sort of building you have to earn your way into--one way or another. 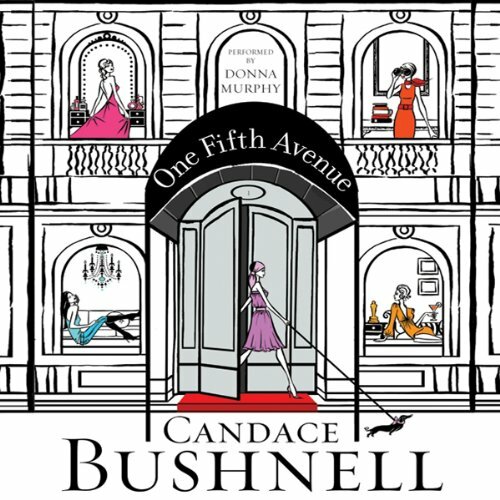 For the women in Candace Bushnell's new novel, One Fifth Avenue, this edifice is essential to the lives they've carefully establishhed--or hope to establish. 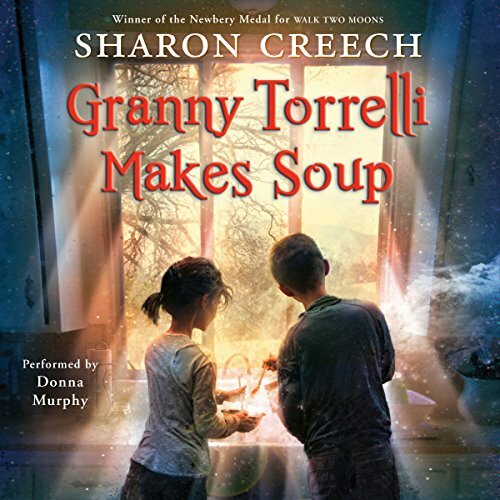 Rosie and her best friend just can't seem to get along, but Granny Torrelli knows just what to do to make things better. 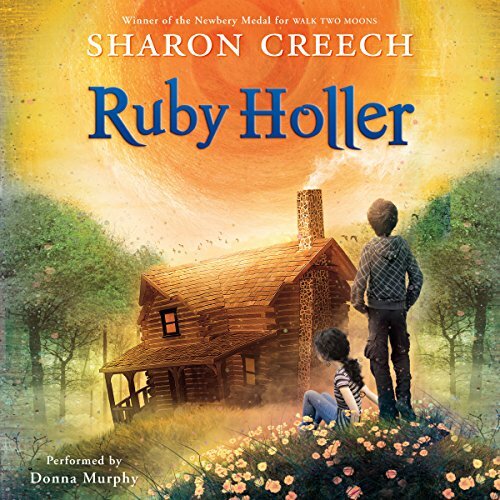 With warm words and secret recipes, she helps Rosie see that nothing can break the bond between two life long pals.